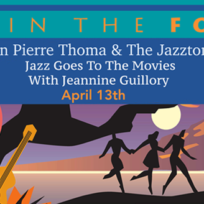 Jazz in the Forest returns on Saturday, April 13, 2019, at VAC’s Ni‘aulani Campus in Volcano Village, featuring Jean Pierre Thoma and the Jazztones with Jeannine Guillory, performing along with a collection of tunes from the silver screen. The Soft Pastel Still Life Workshop will be held on Saturday, April 13, from 9am -Noon at Volcano Art Center. Exaggerate! 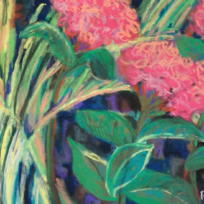 Be bold with colors and yourself using lights and darks and enjoy the marks you make on paper using a proven signature rotational method for success with soft pastels. 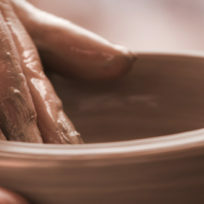 Sunday Clay – High Fire! 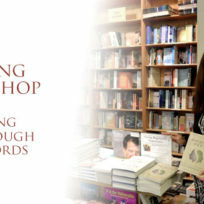 is an eight week workshop beginning Sunday, April 7, through June 2, 2018, with no class on April 21. There will be a morning session from 11:30am – 2:30pm or an afternoon session from 2:45pm – 5:45pm. 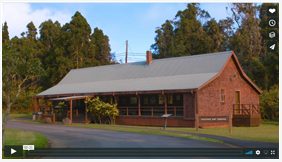 Watch an overview video that covers the activities, services and programs that The Volcano Art Center provides. 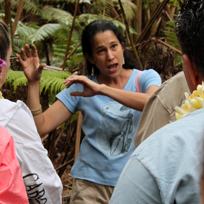 Gain insights about our thriving, engaging and interactive activities covering our Hawaiian cultural programming. 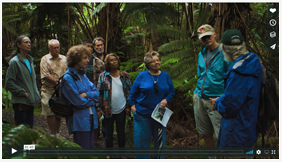 Nothing beats walking through our native Hawaiian rainforest, but until you come to visit us this video is the next best thing! 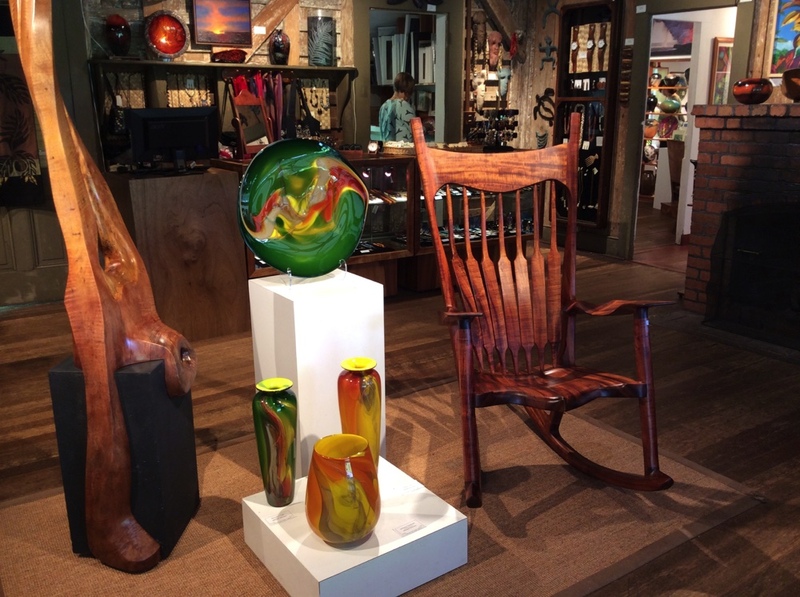 Our gallery is one of the best places to visit in Hawaii Volcanoes National Park! Gain depth about our gallery in this video! Volcano Art Center is a nonprofit educational institution dedicated to nurturing creative discovery, learning and sharing through arts education and artistic development. 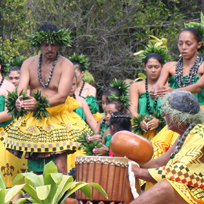 Volcano Art Center develops, promotes and perpetuates the artistic, cultural and environmental heritage of Hawai’i’s people through the arts and education. 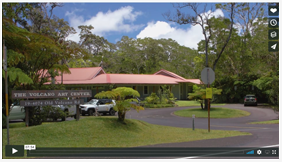 Volcano Art Center (VAC) is based out of two locations in Volcano on the Big Island of Hawai’i, at Kīlauea, the world’s most accessible and active volcano: our Gallery in Hawai’i Volcanoes National Park & our Niaulani Campus Administrative Office in Volcano Village. 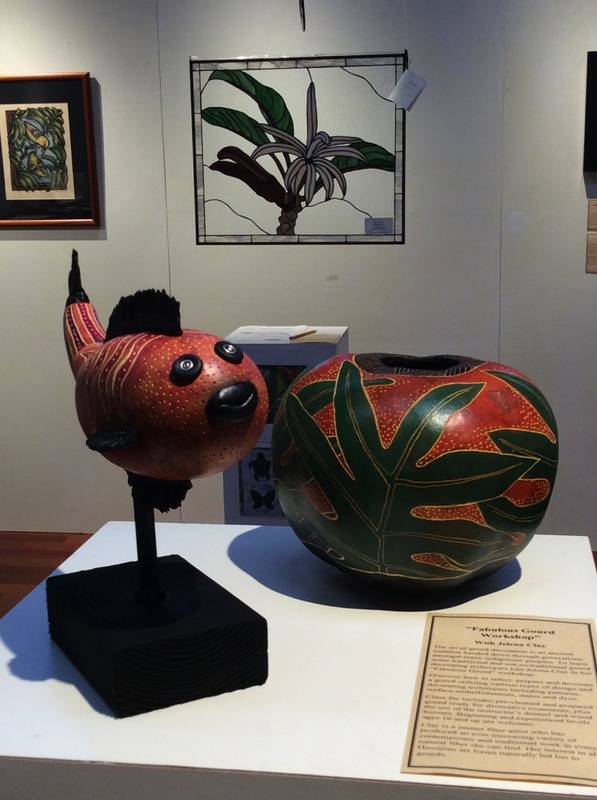 Voted year after year as the best gallery on the Big Island of Hawai’i, the Volcano Art Center Gallery is a must-see stop in Volcano. 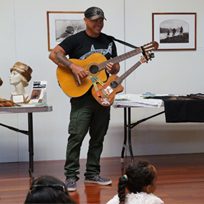 Since 1980, Volcano Art Center (VAC) has continually sponsored a variety of award-winning activities and workshops that expose participants to aspects of the rich Hawaiian culture. 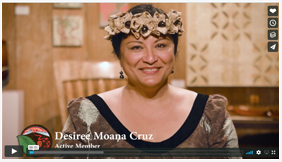 Become a Member of the Volcano Art Center! 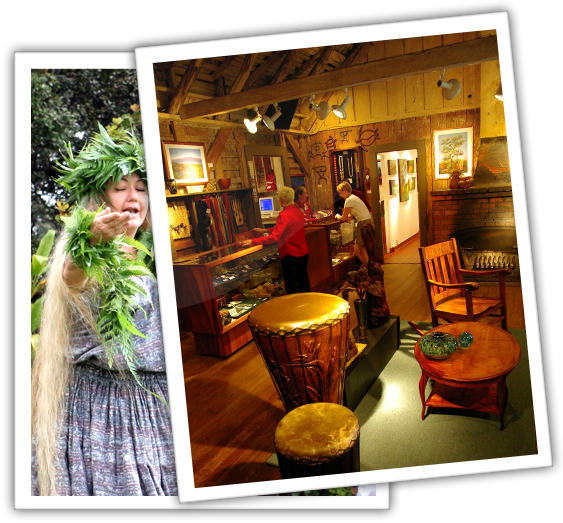 All memberships receive a variety of benefits that increase with member levels and include: discounts on purchases at the Volcano Art Center Gallery and online as well as on VAC classes, workshops, and VAC logo merchandise at our Ni‘aulani Campus. Members also receive discounts on VAC sponsored concerts and performances. 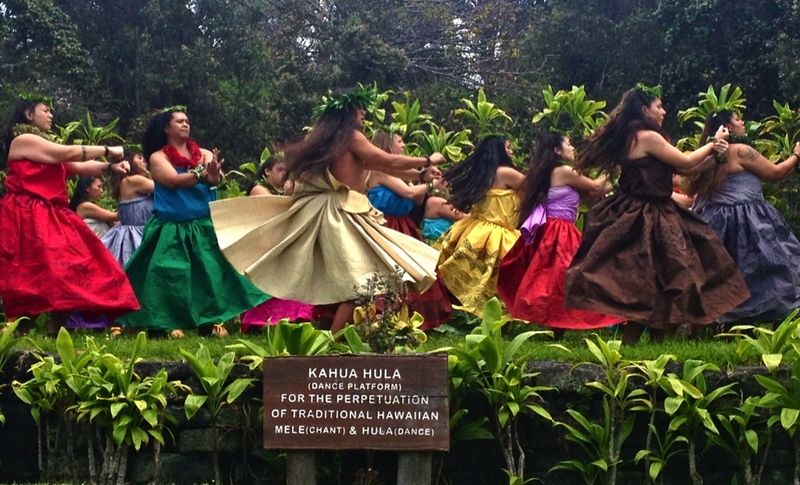 contemporary work that is inspired by Hawai’i’s unique environment and rich cultural heritage.